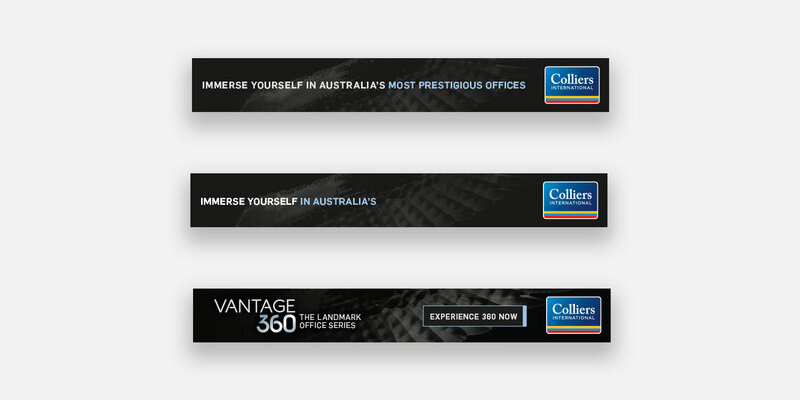 Colliers International engaged Adcorp to provide an innovative solution for its Spring commercial leasing campaign. 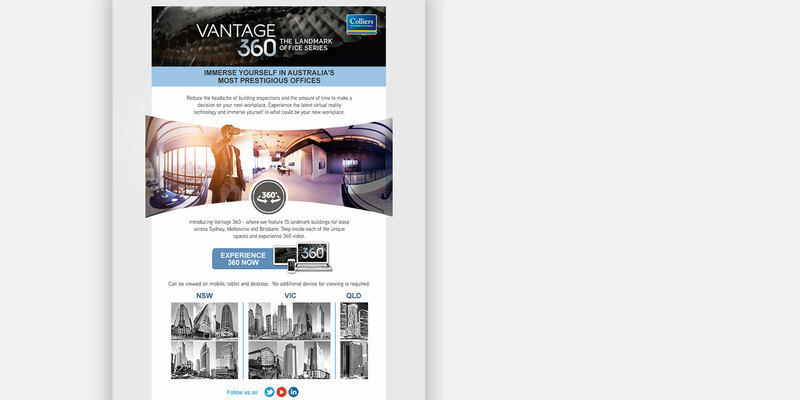 Adcorp proposed using 360 video technology to showcase the properties and built a campaign platform – Vantage 360. 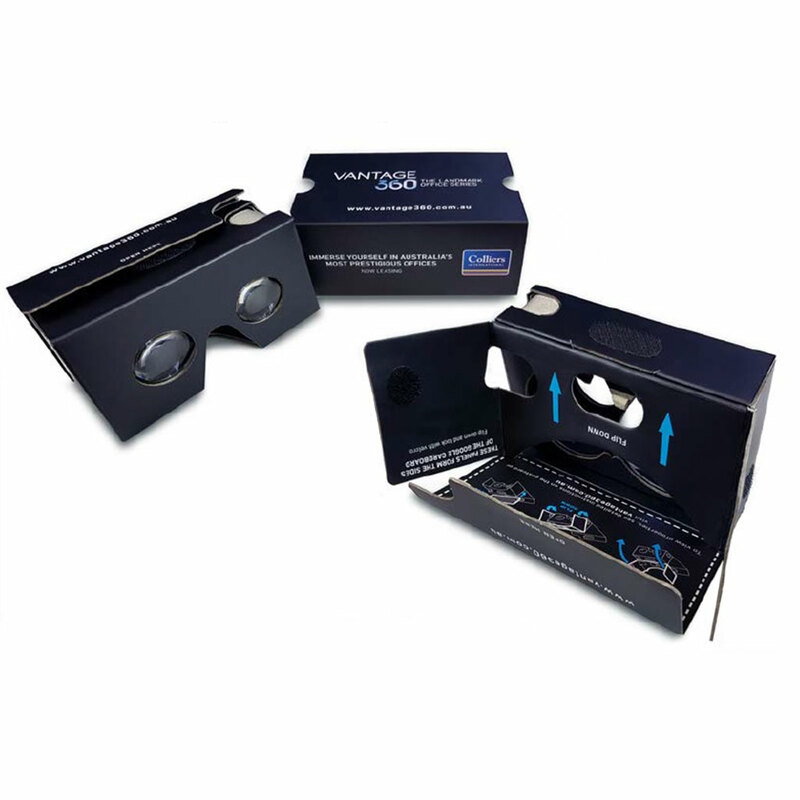 Key prospects were sent a branded Google cardboard VR headset. They were then able to view available properties on a website and go on a virtual tour without even leaving their desk. 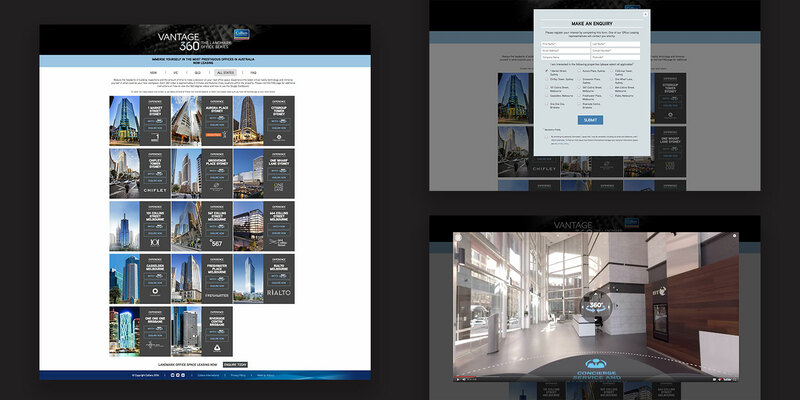 Digital banners pushed prospects to a dedicated Colliers website. 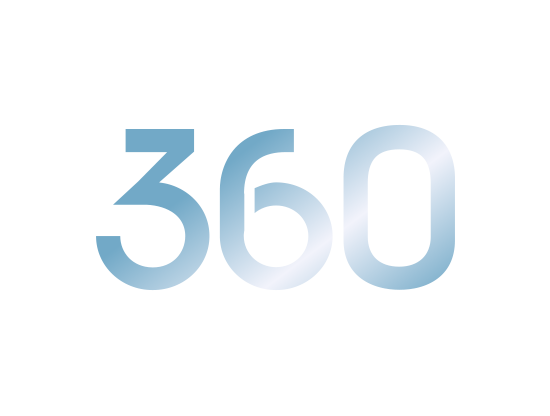 ‘Calls to actions’ were included with an agent’s contact details provided at the end of each 360 video as well as a link to the website. 360 videos allowed a key prospect to explore a real office space ‘virtually’. They could look around and get a sense of the environment as they were taken on a tour. A website was created to house video content. Multiple sends through campaign period. Banner artwork drove traffic to the website. 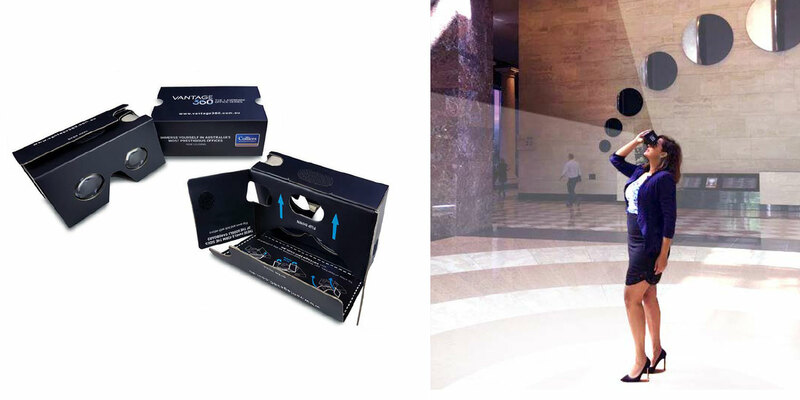 The result was an industry first – an immersive 360 virtual tour inside some of Australia’s most prestigious office buildings.